****LOTS of SQUARE FOOTAGE for the PRICE**** This house is move in ready! New carpet and paint throughout entire house. Beautiful kitchen with new countertops, New stove and dishwasher...All appliances stainless steel and a new glass backsplash. A wood burning fireplace in the family room and a gorgeous treed/creek view in the back yard and is located close to the interstate on a peaceful, quite street. This house is won't last long..call today for your showing! Agent/owner. Direction: From L'ville-I-71 North exit 18 buckner. Take a left off the exit merging onto 393. Left on centerfield drive then a Left on Fox Run Rd. Borowick Farms is a subdivision within the city of Crestwood, Kentucky. There are currently 2 Homes for Sale within Borowick Farms, with asking prices ranging from $250,000 to $259,500. The average list price per square foot of the available inventory in Borowick Farms is $119, which is below the Crestwood average of $173. The Average Sales price of all sold real estate in this subdivision for the past year is $338,000. Recent comparable homes have been selling for 99.01% of their asking price. Waterfront homes represent 100.00% of the available Borowick Farms inventory. The population of Crestwood, according to the 2010 Census, is 4,531. The total number of households in the zip code of Borowick Farms is 6,943, with an average household size for of 2.88 people. The total number of renter households within the zip code of 40014 is 916, which means that 86.81% of households in this zipcode are owner occupant households. 4102 Fox Run Rd, Crestwood KY 40014 is a Home, with 4 bedrooms which is recently sold, it has 2,340 sqft, 0 sized lot, and 2 Car Garage,Attached parking. 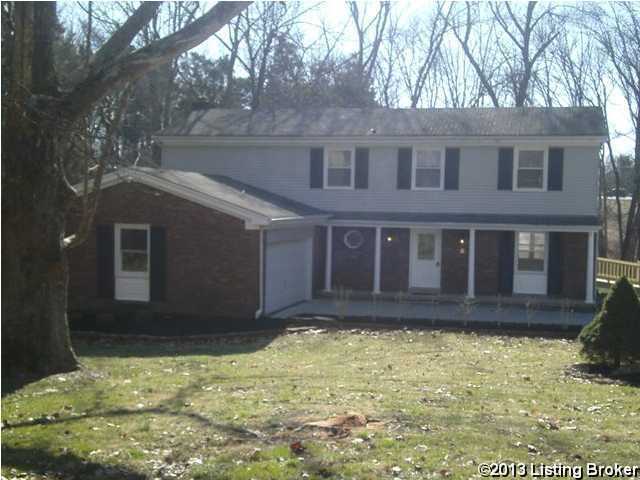 A comparable Home, has 3 bedrooms and 1.5 baths, it was built in and is located at 4411 Centerfield Dr Crestwood KY 40014 and for sale by its owner at $ 240,000. This home is located in the city of Crestwood , in zip code 40014, this Oldham County Home, it is in the BOROWICK FARMS Subdivision, and CARRIAGE HILL are nearby neighborhoods.